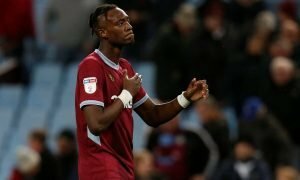 South American swoop can help Silva's Everton truly improve this summer | The Transfer Tavern | News, breakdown and analysis on all things football! Everton fans are still awaiting their first signing of the summer. Marco Silva is yet to make a signing since taking the reins from Sam Allardyce. 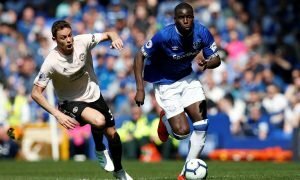 The Toffees are paying the price for a poor summer transfer window last summer with many expensive signings failing to impress. Therefore, Everton must sell to buy this summer. Silva is in the market for a new left-back once he trims the squad. Leighton Baines is approaching the end of his career, and the Blues need to upgrade Cuco Martina. Landing a long-term replacement for Baines should be made a priority. 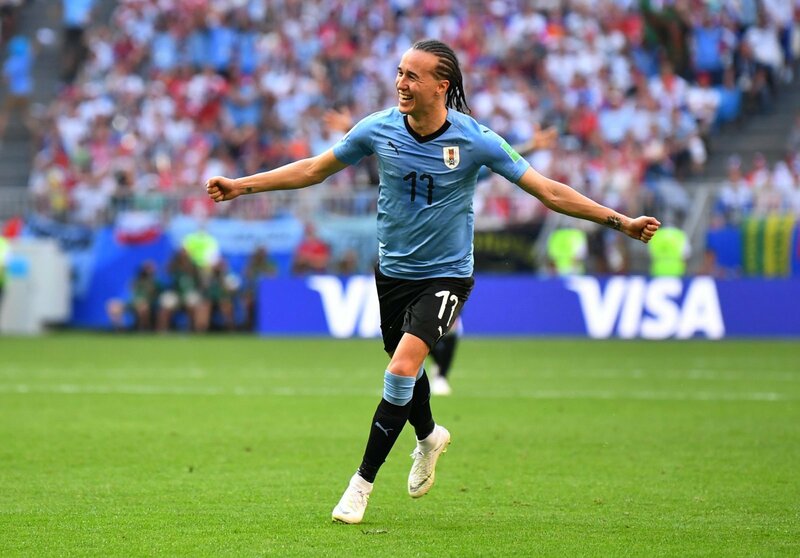 One man they have been heavily linked with is Genoa wing back – Diego Laxalt. The 25-year-old starred for Uruguay at the 2018 World Cup and has attracted interest from the Premier League with Bournemouth interested. With Everton set to miss out on Kieran Tierney, they should make a move for Laxalt instead. The Uruguayan was a key player for his side last season, starting 34 games in all competitions – the majority coming at left wing-back. He scored three and assisted three in the Serie A last season, highlighting the danger he poses from the back. Silva will be attracted to his versatility as he can provide cover for a number of positions. With plenty of energy and a high work-rate, Laxalt will have no troubles adapting to life in the Premier League. Reportedly available for just £18m, the Toffees could grab one of the bargains of the summer.